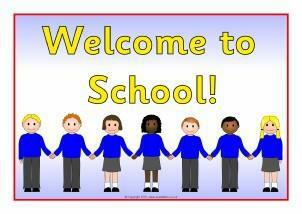 We are so excited to welcome you and your child to Staples Road Primary School. To help your child’s smooth transition into Reception we have put together two guides to support you and your child. At Staples Road we understand that you probably have lots of questions that need answering and we hope that these booklets will answer them and allay any possible concerns. However, please feel free to speak to a member of staff if your question isn’t answered here.